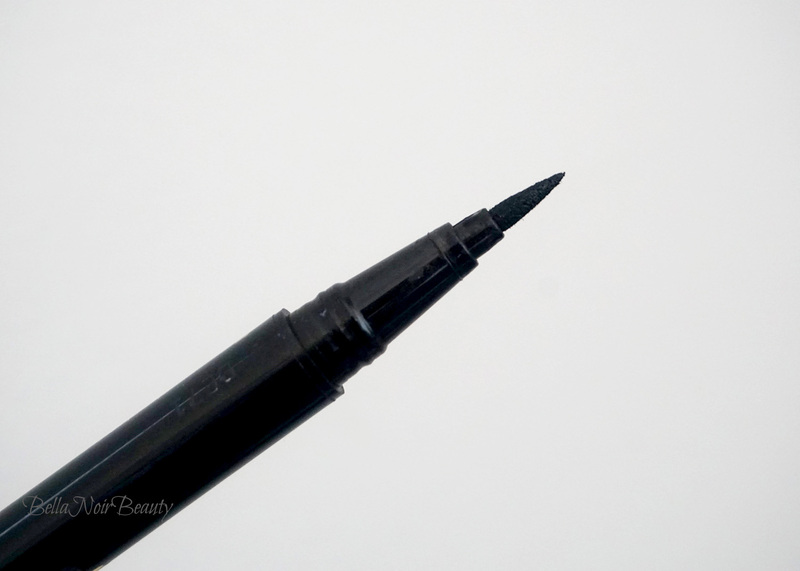 Today I have a short comparison review of three great eyeliner pens in my stash. 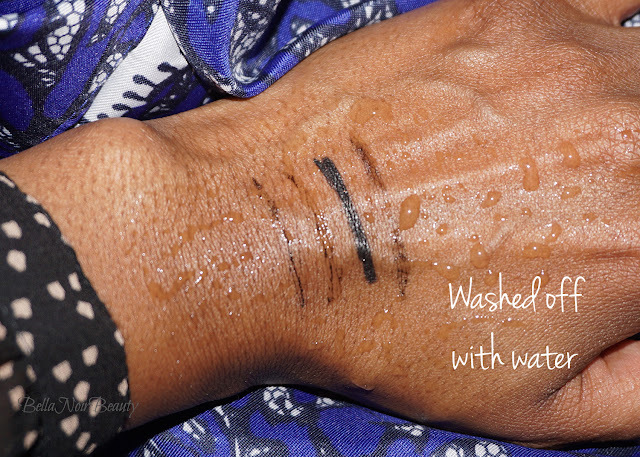 That kohl did not budge! The Clinique Pretty Easy Eyelining Pen is hands down my favorite eyeliner pen to date. The brush is perfect and allows for *pretty easy* cat eyes and the color is black and stays put. 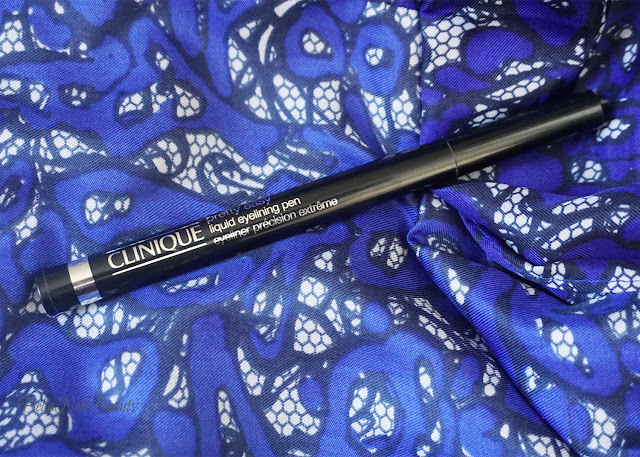 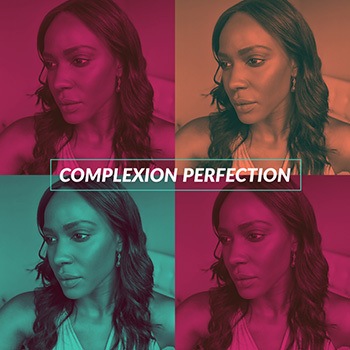 Do not sleep on Clinique! 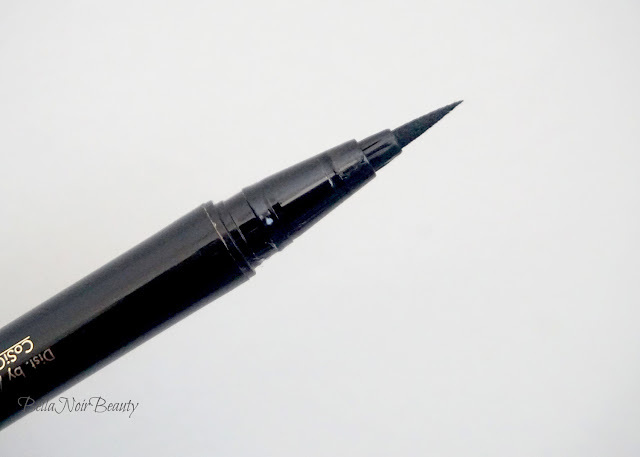 I reach for this liner more than any other liner in my stash and it is on holy grail status! 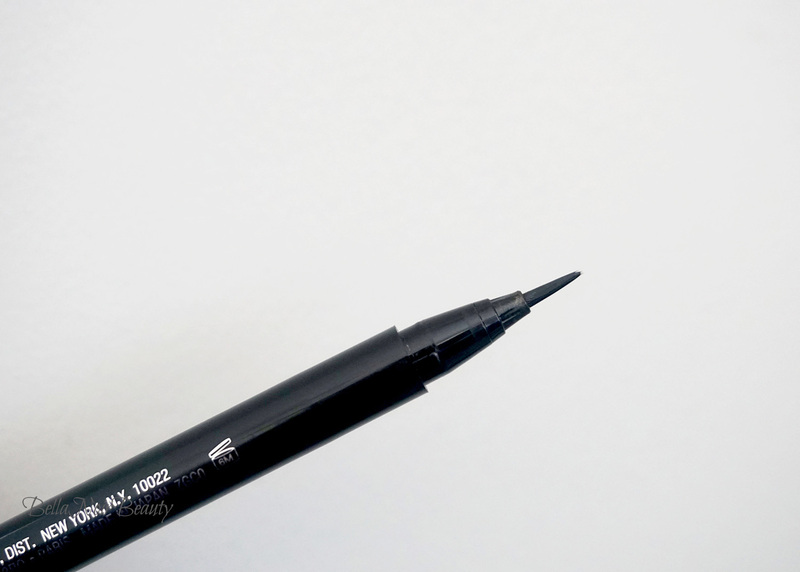 The brush is what makes the pen perfect. 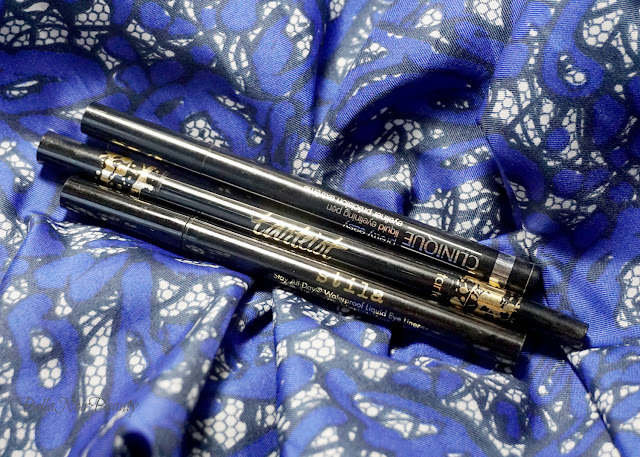 A great workhorse liner, the Tarte Double Take Eyeliner is special because you get two products in one, a long-lasting liquid eyeliner, and an even more lasting pencil liner on the other side. I use this pen a lot for when I line both my top and bottom lash lines. The liquid lining side has a firm, sponge-like tip (it's probably felt, but looks like a makeup sponge to me) that makes lining fast and easy. 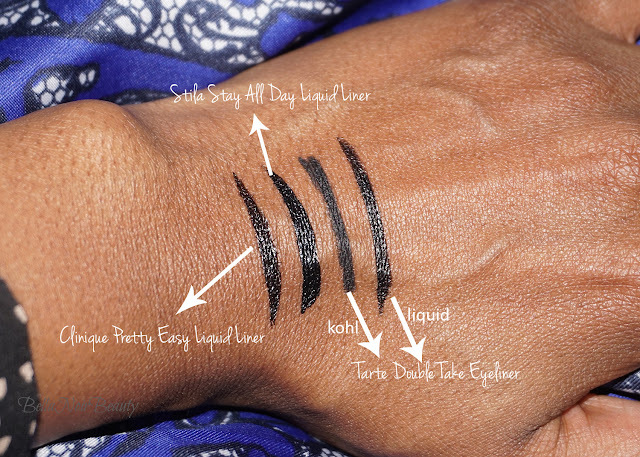 The kohl side is sooo black and doesn't budge on my arm. 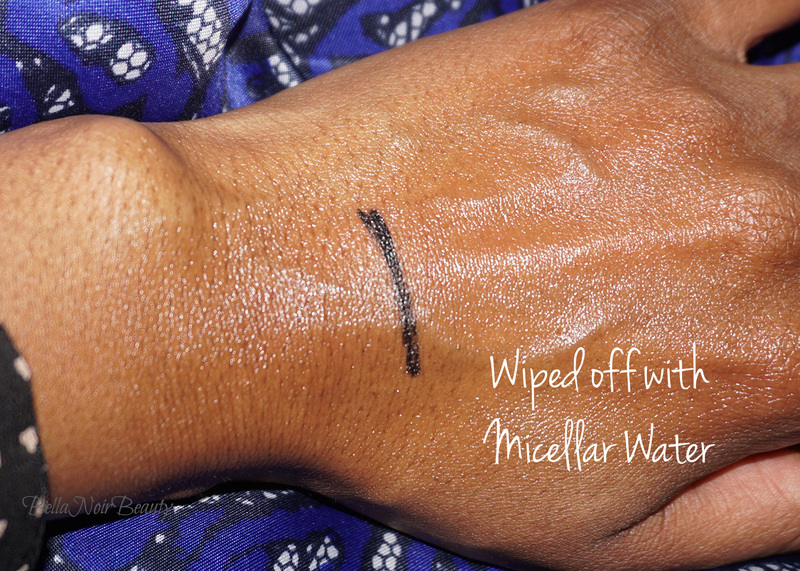 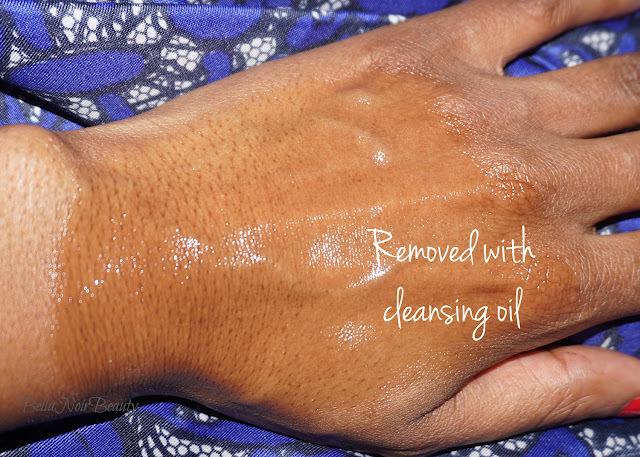 However, my lids are oily and by the time it's time to remove it, it's easily removed with cleansing oil. The Stila Stay All Day Liner is another great option and is the darkest of the three. 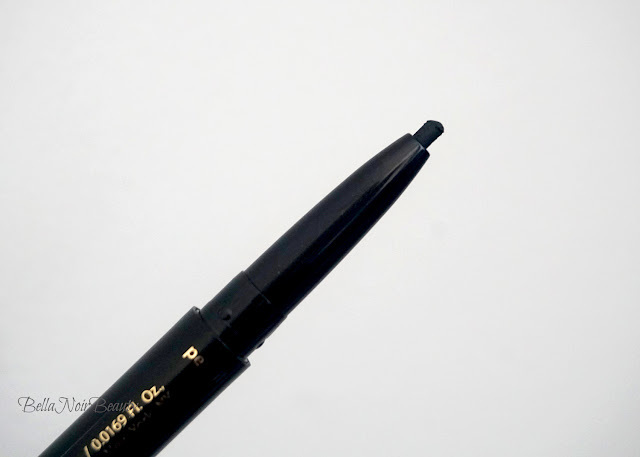 I find it the least easiest to use because of the overly flexible sponge-like brush. 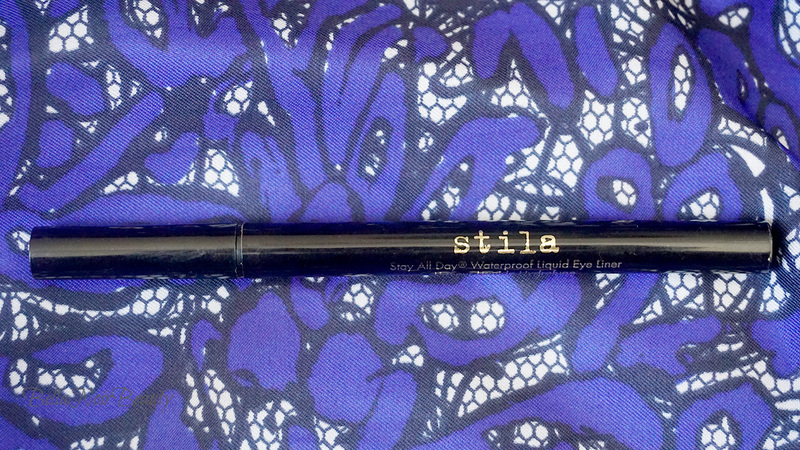 It works best with a full eye look; that is, I find it lasts much longer when accompanied by eyeshadow. 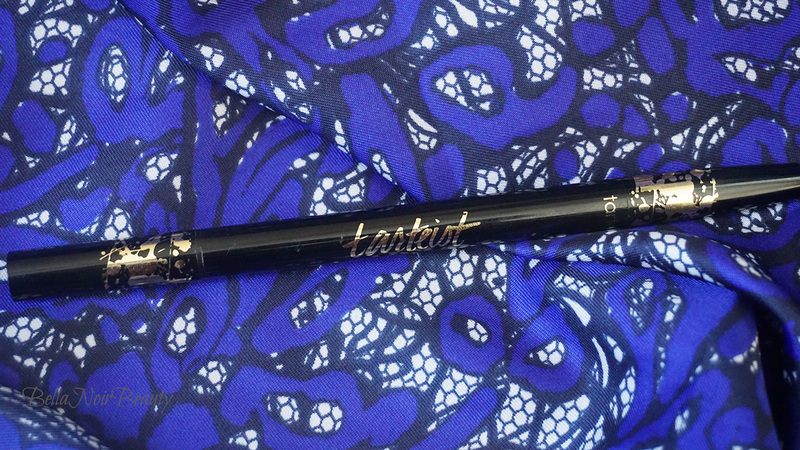 I like my eyeliner really, really black and this one certainly ticks that box.